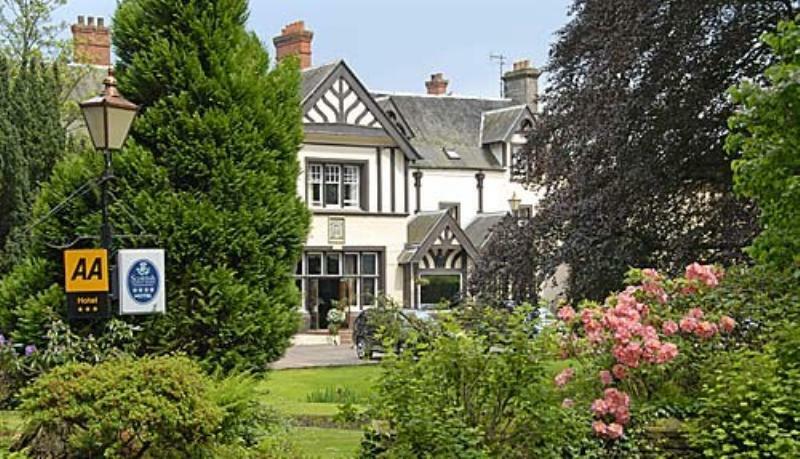 Set in six acres of stunning landscaped grounds complete with a meandering burn and a famous brigade of resident ducks, this one-time mill owner's residence has been lavishly transformed into a romantic country house hotel. 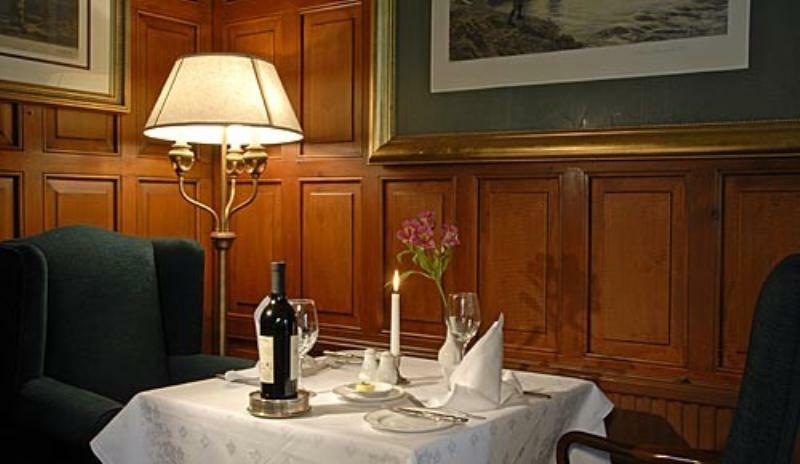 Formal meals are served in the magnificent setting of the Oak Room restaurant, where Scottish produce is used for a menu that has French provincial overtones. Begin with ham hock and foie gras terrine with date chutney and Cumberland sauce before moving on to fillet of salmon with herb potatoes, asparagus and beurre blanc or venison with magret cabbage, celeriac, fondant potatoes and peppercorn sauce. To finish, try passion fruit soufflé with sauce anglaise or sticky toffee pudding. Lighter meals and Sunday lunch are served in the bright, airy Conservatory restaurant – and you can eat al fresco on the lawns in summer. Expect dishes such smoked haddock risotto with poached egg, breast of chicken with onion marmalade and tarragon sauce, and apple crumble.